Does Jim Beam Double Oak belong in your whisky cabinet? 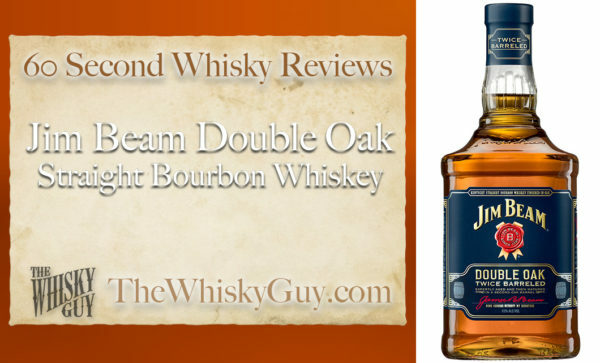 Find out as The Whisky Guy reviews Jim Beam Double Oak Straight Bourbon Whiskey in 60 Second Whisky Review #073! 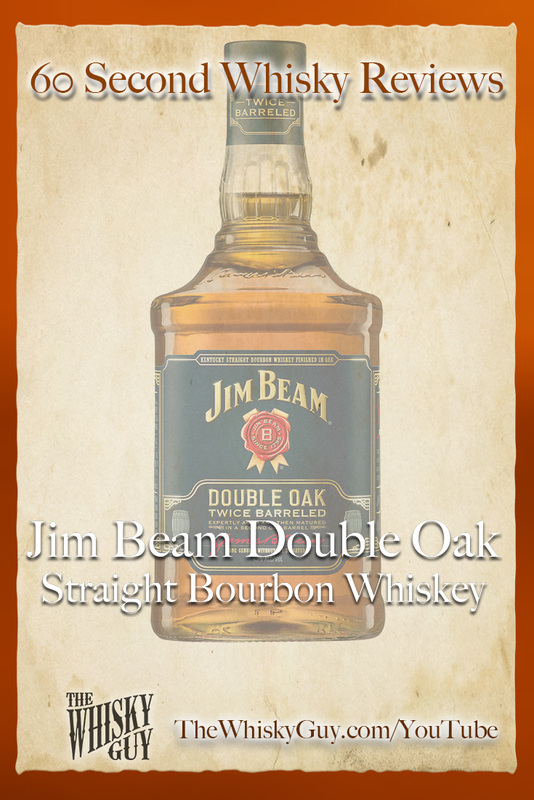 Jim Beam has lots of variants available, and they’ve just added another – Jim Beam Double Oak. 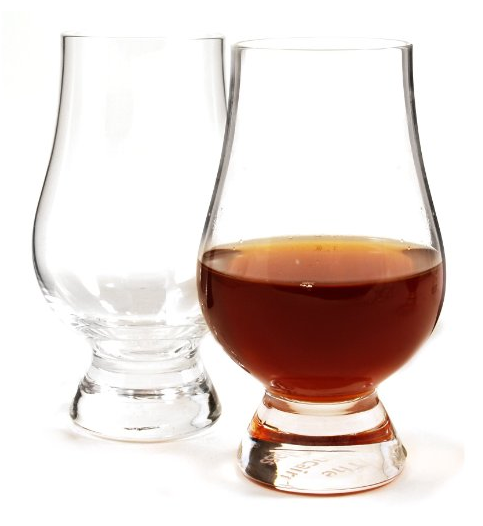 Should you give up space in your whisky cabinet for another Jim Beam? 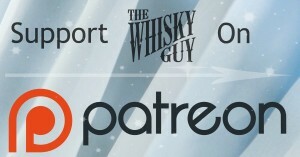 Give me 60 seconds and find out as The Whisky Guy tastes Jim Beam Double Oak Straight Bourbon Whiskey in 60 Second Whisky Review #073!